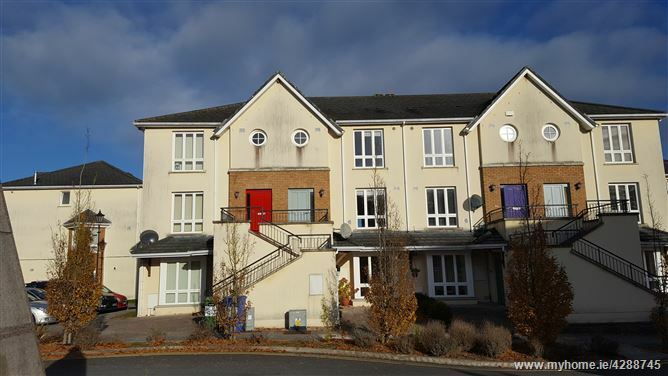 Property Partners Buggy are thrilled to present to the market this stunning 4 Bed town house, situated in "Rosehill" development on the outskirts of Medieval Kilkenny City. 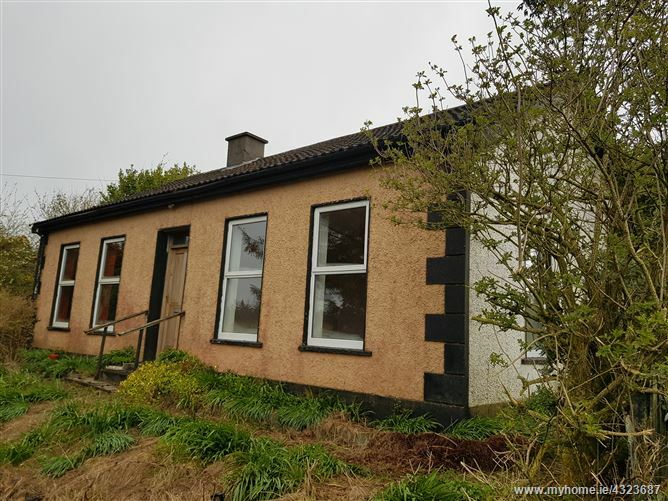 A must view property ! 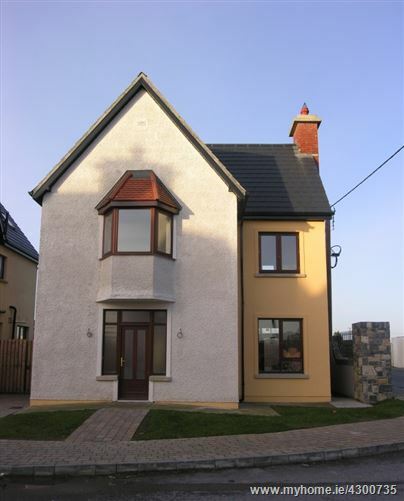 No 9 Johns Quay is a 3 Bed End Terrace , situated beside the tranquil River Nore, boasting breathtaking views of Medieval Kilkenny Castle. 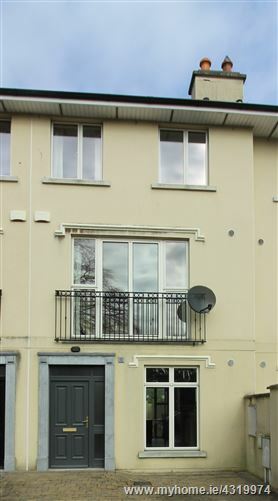 The property has all the benefits of city centre living, in a quite cul-de-sac, with all amenities only a short walk from the door. 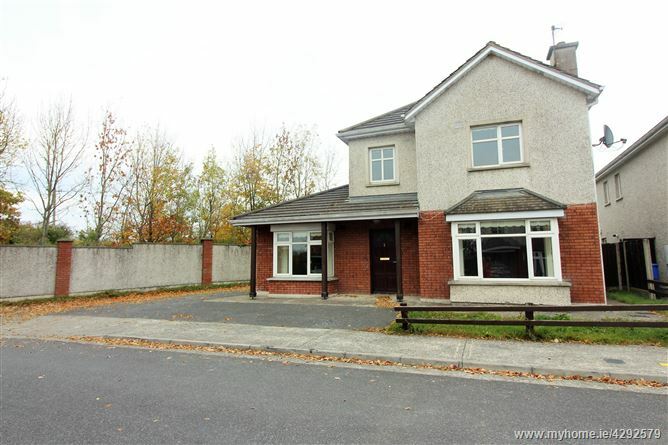 No 20 the Paddocks is a large 4 bed detatched property, situated in the picturesque town of Gowran, approx 13km from Kilkenny City and only 1.5 km from Gowran Park Racecourse and golf club. 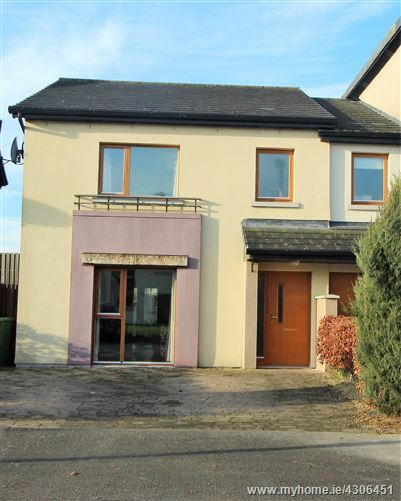 Boasting a large sun-room and garden to rear, attic conversion with master bedroom with walk in wardrobe and en-suite, viewing of this fabulous property is highly recommended. 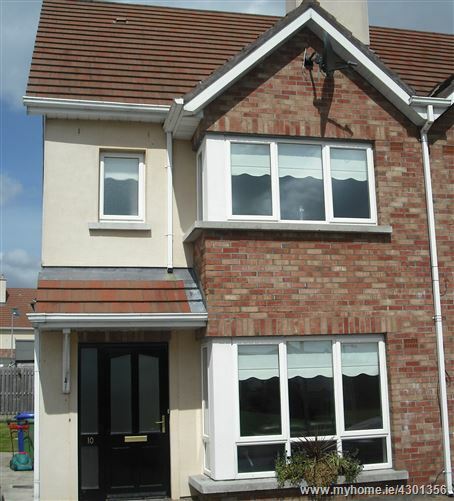 We at Property Partners Buggy are delighted to bring to the market this three bedroom duplex property. 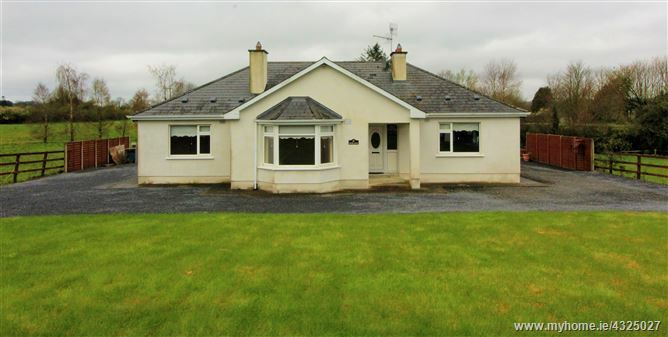 The property is located only one mile from Kilkenny City Centre in an area knows as Margaretsfields. 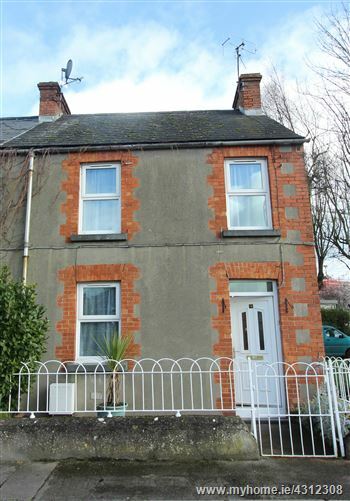 This duplex is very well presented for sale and would ideally suit first time buyers or investors alike. Viewing is strongly recommended. 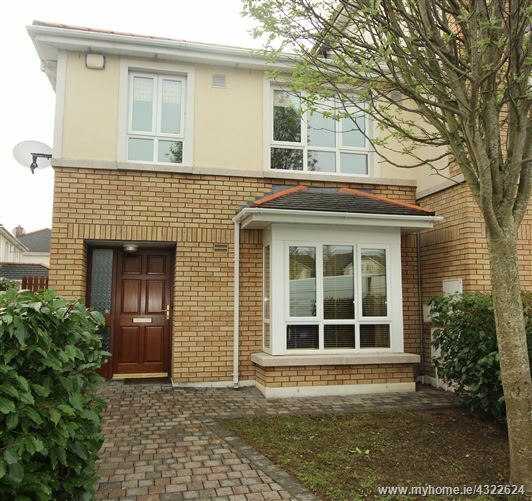 Thinking of Buying or Selling ?